WESTBOROUGH- Ronald C. Spinazola, 85, of Westborough, passed away on Saturday, April 6, 2019 at UMass/Memorial Healthcare in Worcester. He was the husband of Marcia A (Ratte) Spinazola. Born in Natick, he was the son of the late Felix and Zepherine (Emrick) Spinazola. He was educated in Natick schools and was a graduate of Natick High School. He also attended Boston University and graduated from Suffolk University. He also served with the United States Army during peacetime. 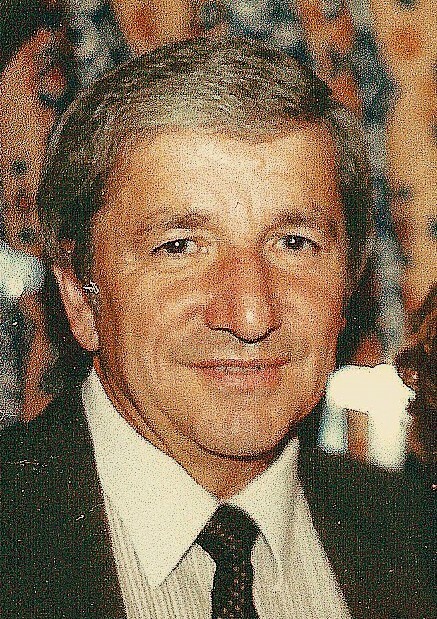 Ron was a Marketing and Advertising Director for Papa Ginos for many years prior to his retirement. He was an avid golfer and a former member of the Westborough Country Club. In addition to his wife he is survived by one daughter, Renee J. Spinazola of Worcester and two sisters, Jean Avallon of Beverly and Barbara Grandoni of Framingham. He is also survived by his beloved dog, Bitsy. He was the brother of the late Guy Spinazola and Patricia Orlando. His funeral service will be held on Thursday, April 11 at 11:00 A.M. at the Pickering and Son Westborough Funeral Home, 62 West Main St., Westborough. Burial will follow in St. Luke’s Cemetery. Calling hours at the funeral home are Wednesday from 5 to 7 P.M. In lieu of flowers, donations may be made to a charity of one’s choice.